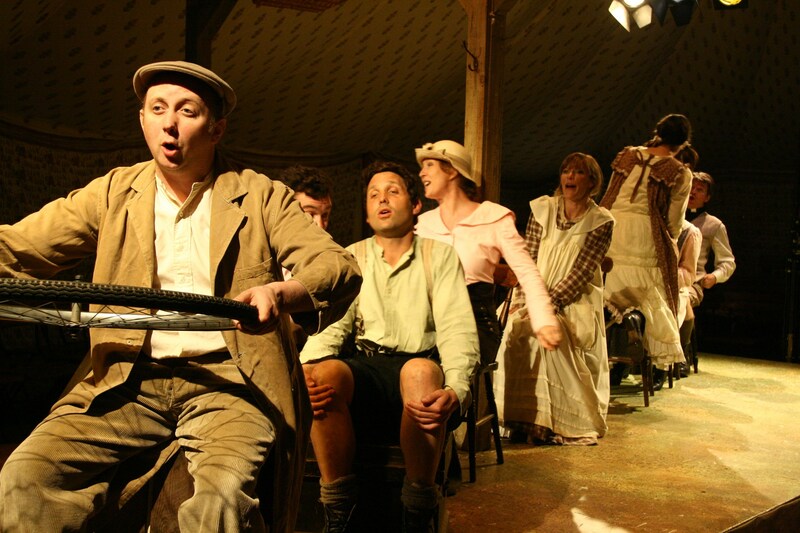 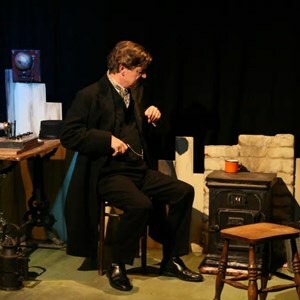 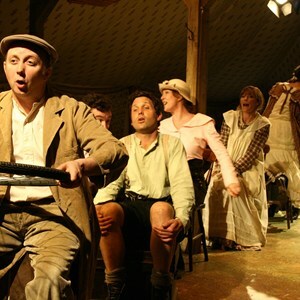 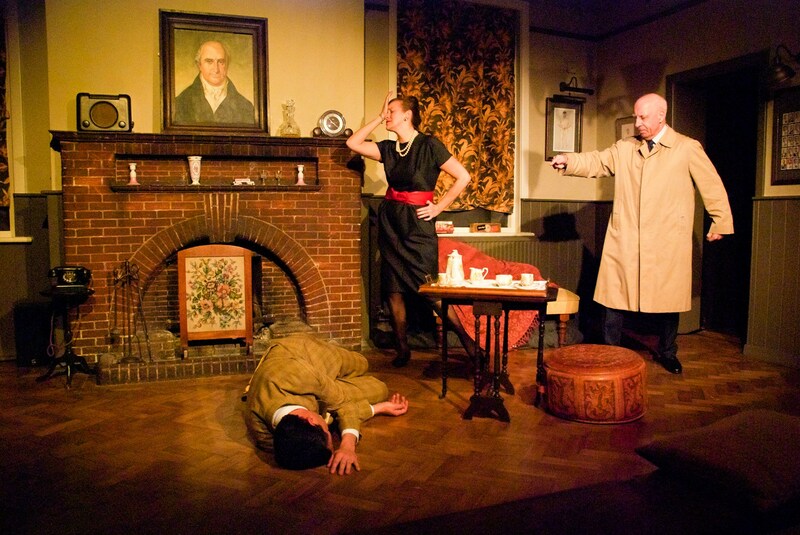 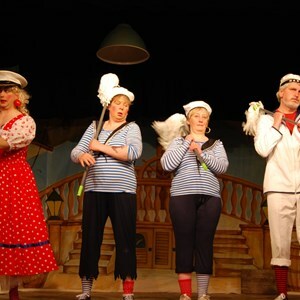 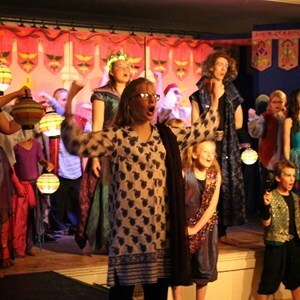 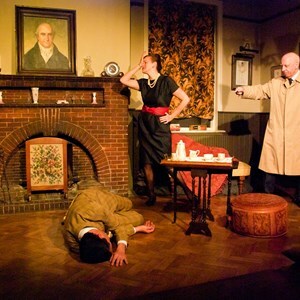 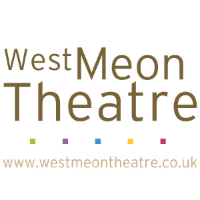 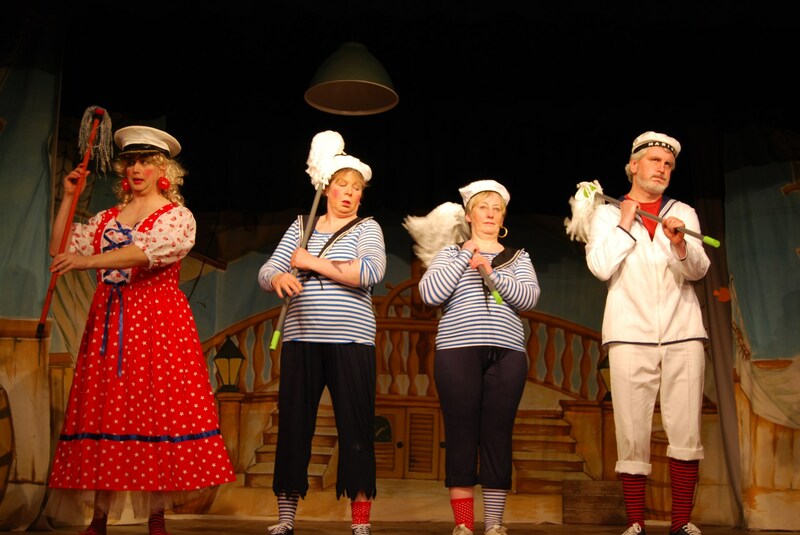 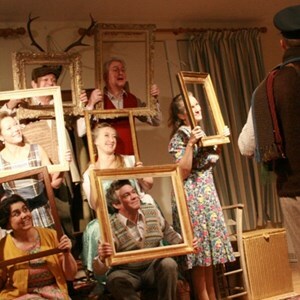 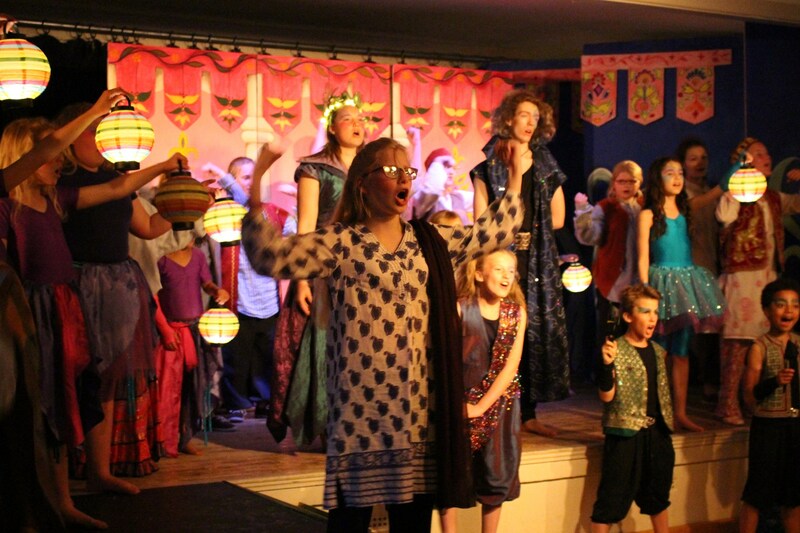 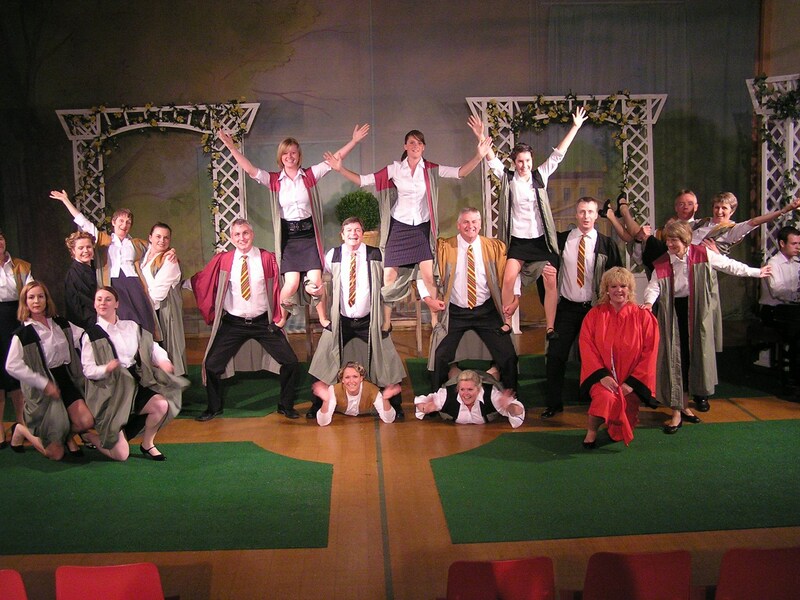 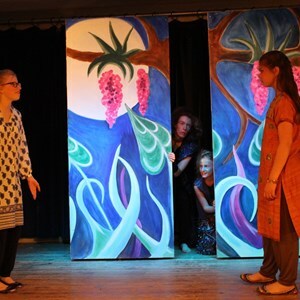 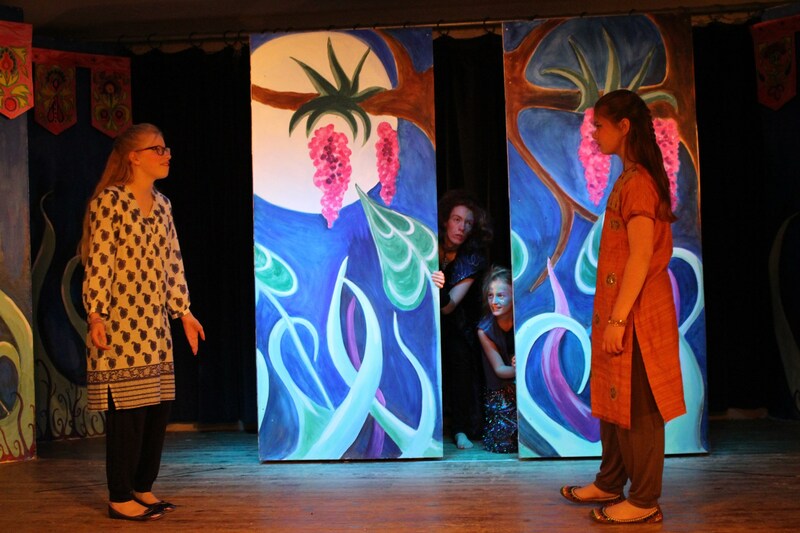 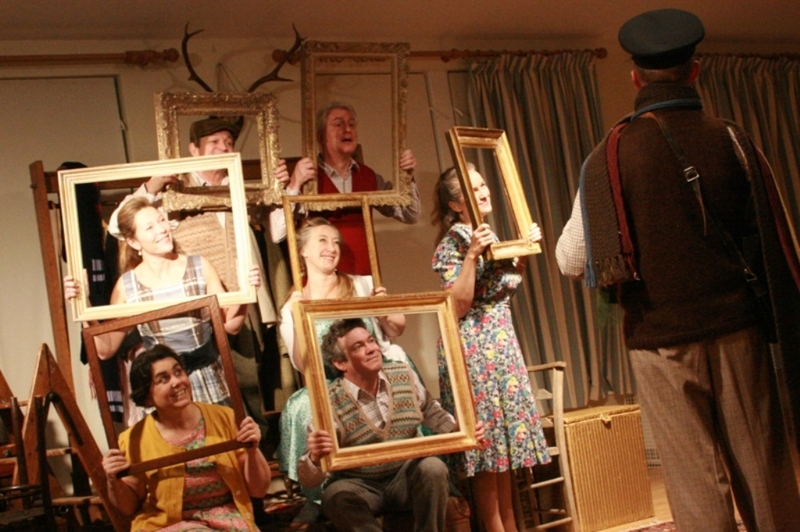 West Meon Theatre is a community theatre group founded in 1993. 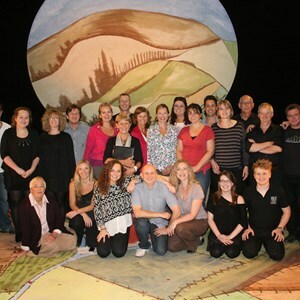 The membership is drawn from the length and breadth of the Meon Valley and beyond. 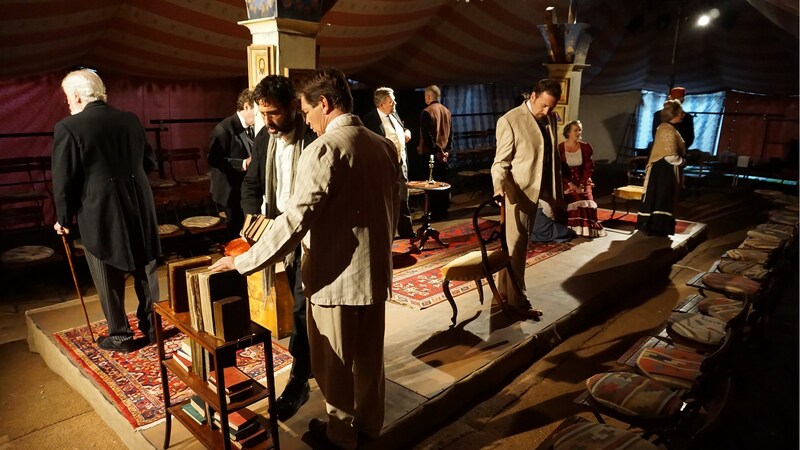 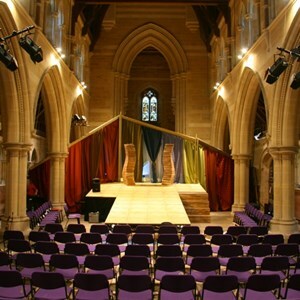 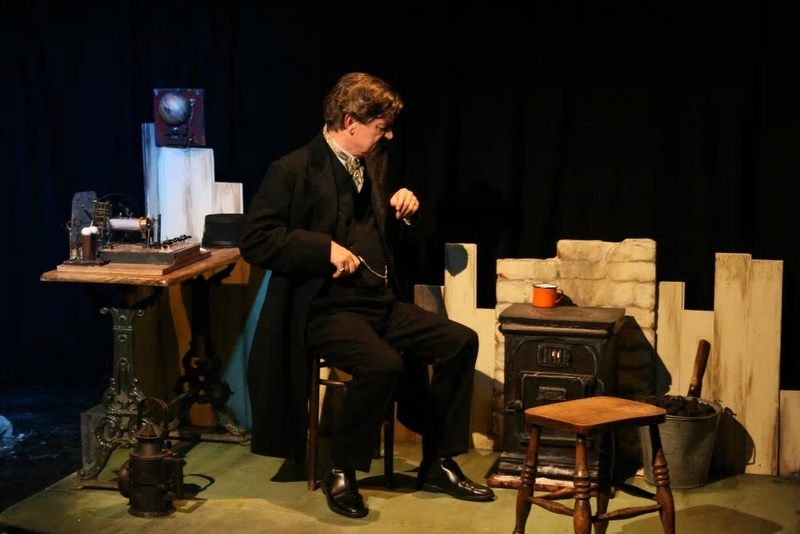 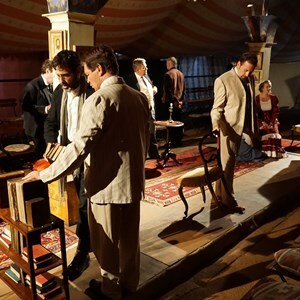 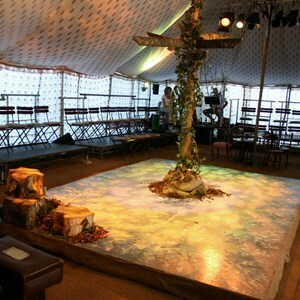 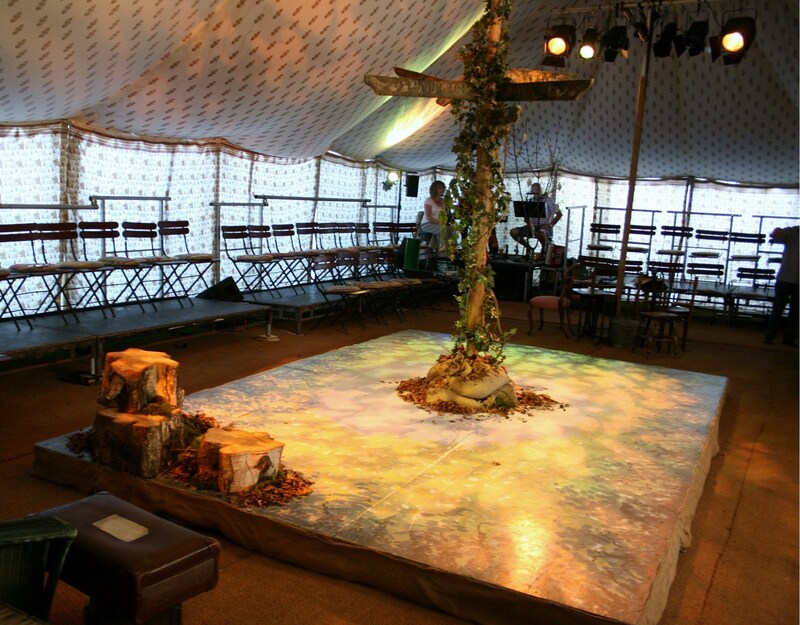 The Company performs in a wide variety of venues and spaces that have included West Meon and Meonstoke Halls, Theatre Royal at Winchester, The Point at Eastleigh, Privett Church, The Thomas Lord Pub, St John’s House at Winchester, Indian tents and various open air venues. 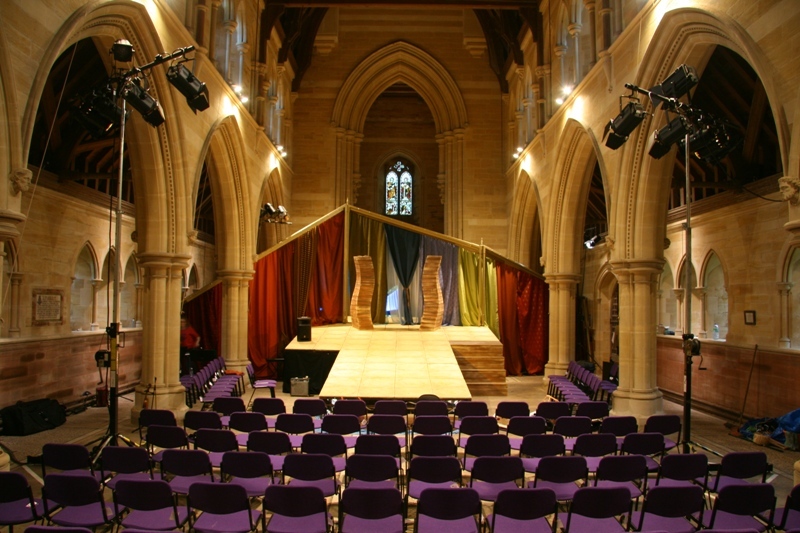 The artistic programme includes plays, musicals, pantomimes, cabaret evenings, supper theatres, fringe events and site specific work. 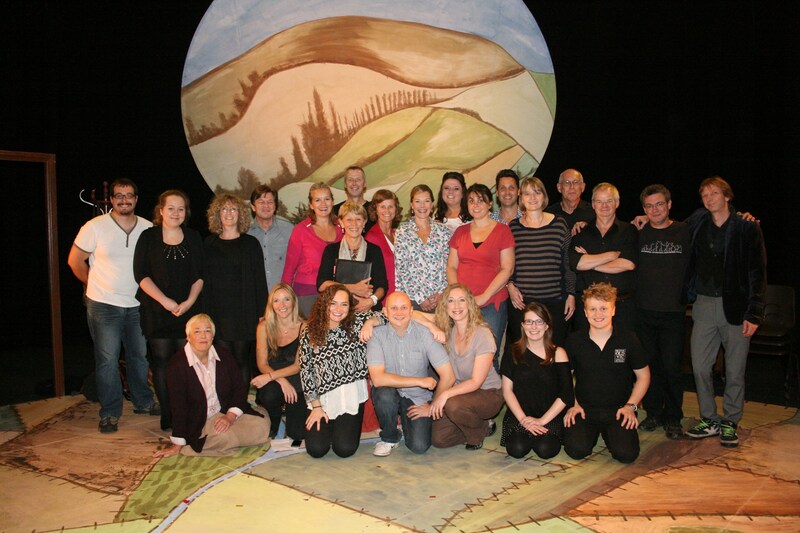 A recent venture for WMT is commissioning and producing new writing.